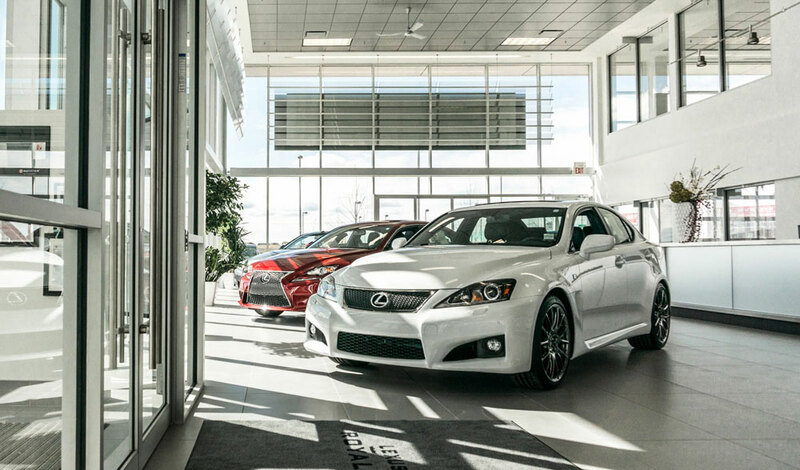 Lexus dealerships in Canada have ranked first in the 2015 J.D. Power Canadian Customer Service Index Long-Term Study. The study interviewed owners of vehicles between 4 to 12 years old to gauge their overall experience and satisfaction levels from both warranty and non-warranty service work. The five determining factors were: service initiation, service quality, service advisor, service facility, and vehicle pick-up. In the end, Lexus dealerships scored 809 out of a possible 1,000 points — 34 points better than second place NAPA AUTOPRO. Overall customer satisfaction with automotive dealerships is 731, compared to aftermarket shops with 749.